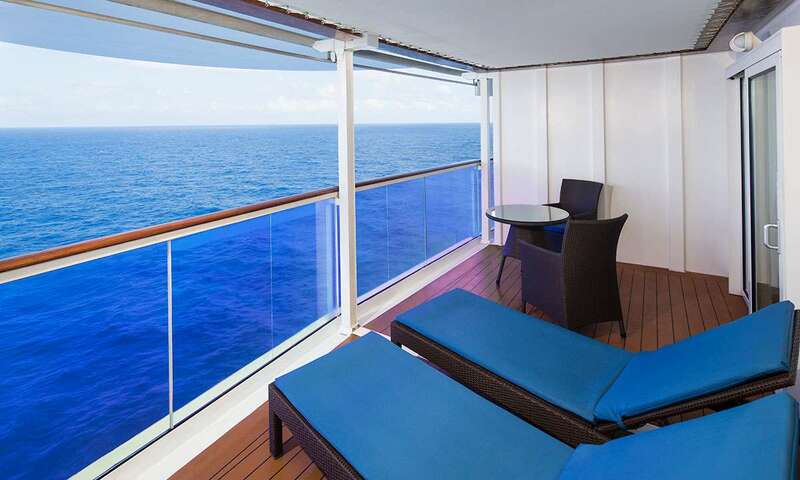 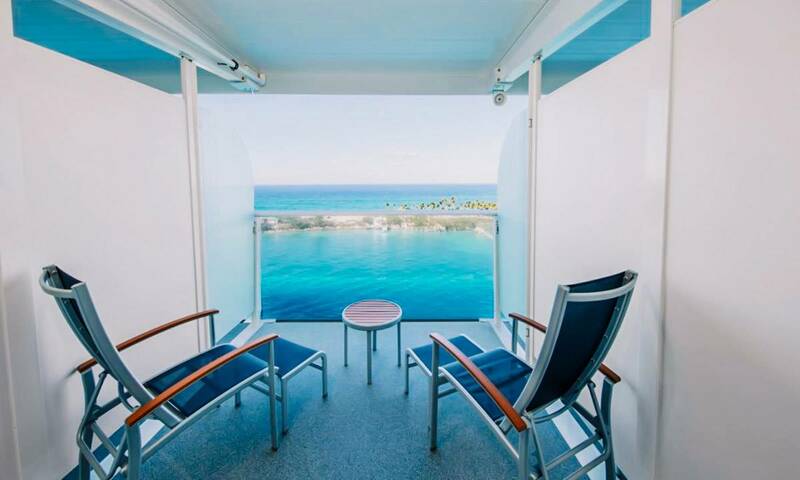 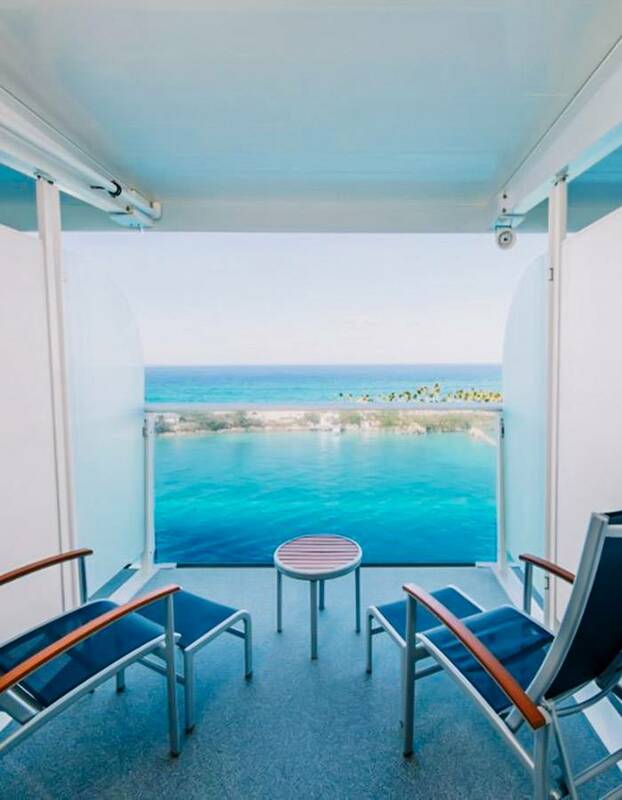 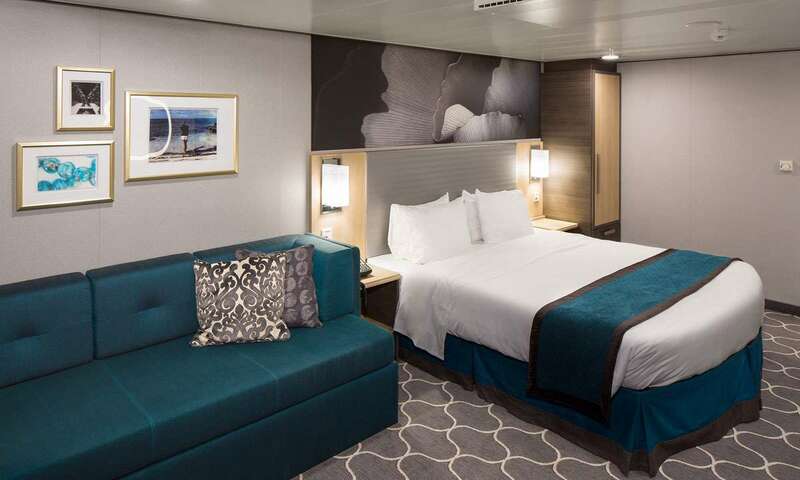 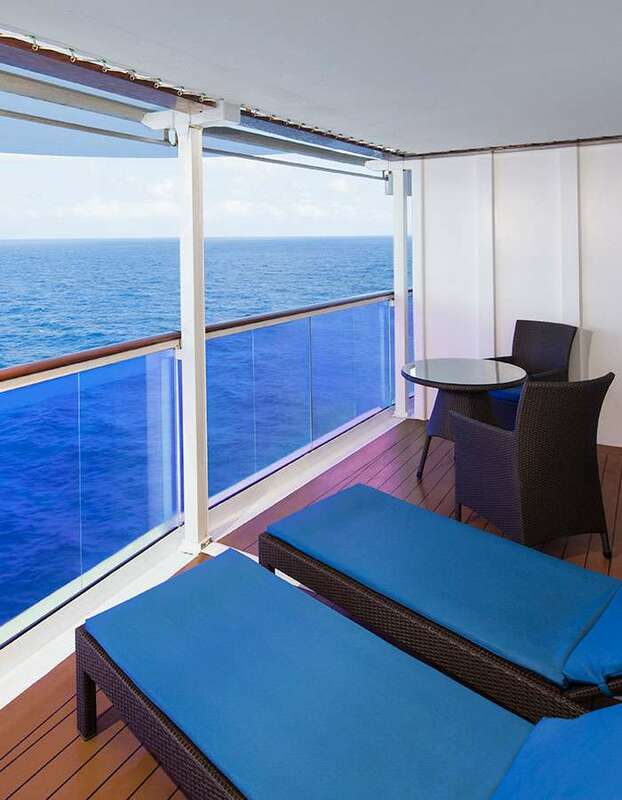 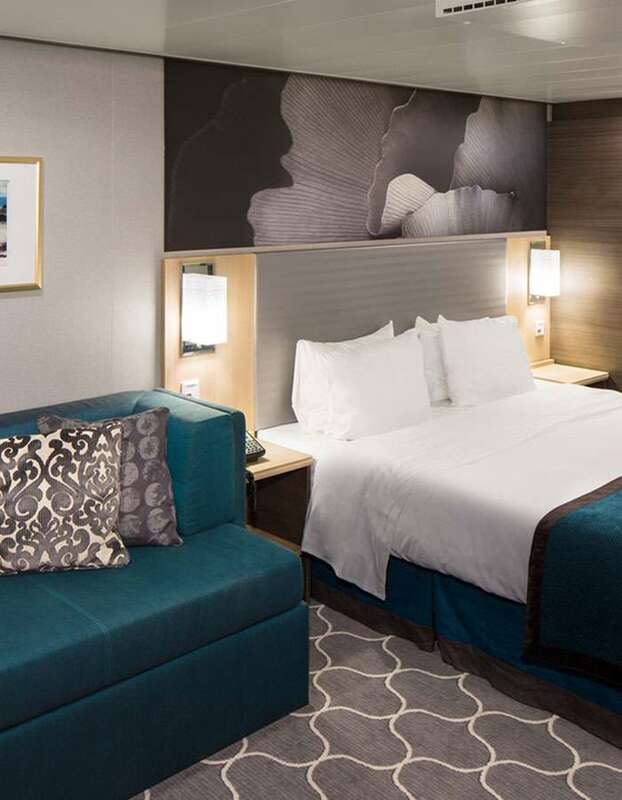 Redefining the cruising experience one room at a time. 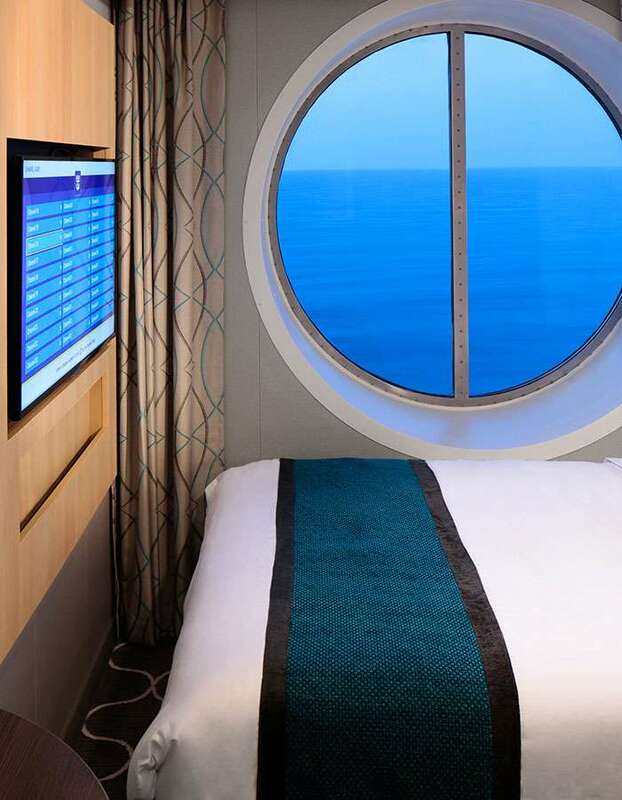 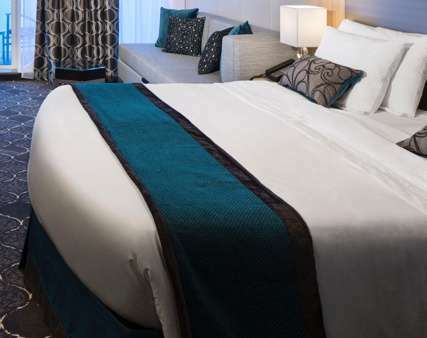 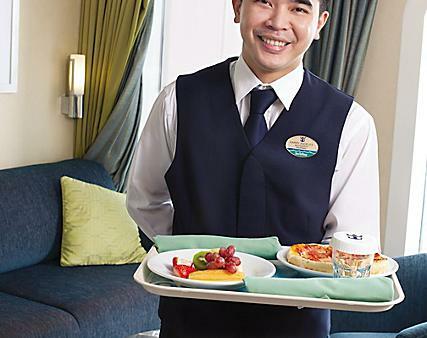 Our staterooms are an alluring escape from the non-stop action our ships are known for. 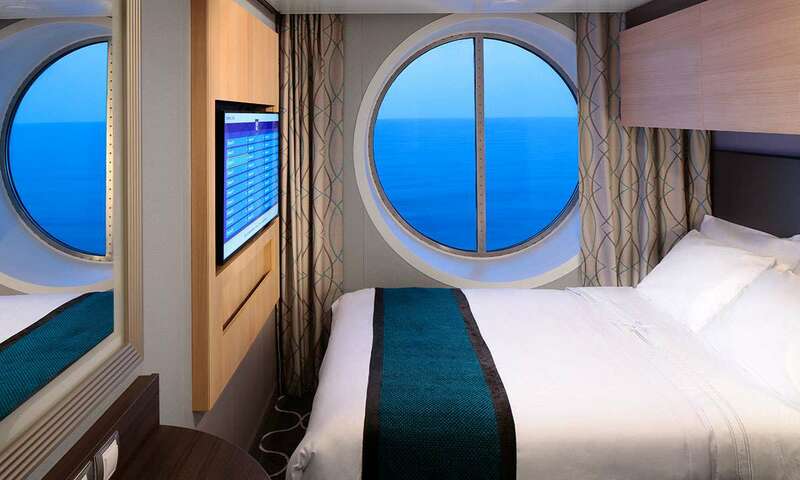 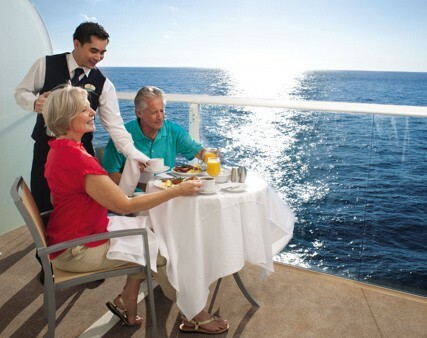 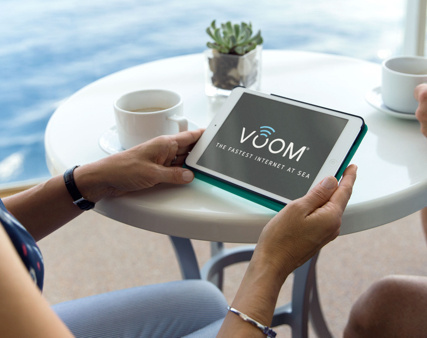 From our spectacular views to our deluxe amenities, a stay with us is like nothing at sea.